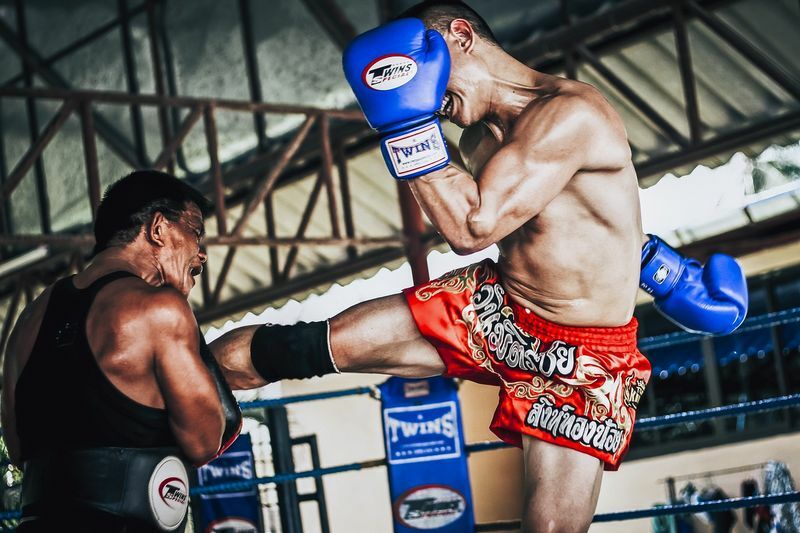 As a practicing internal martial artist for more than 10 years now, on this post, I would like to share my experiences, ideas, and well-known scientific resources concerning the effects of internal martial arts. 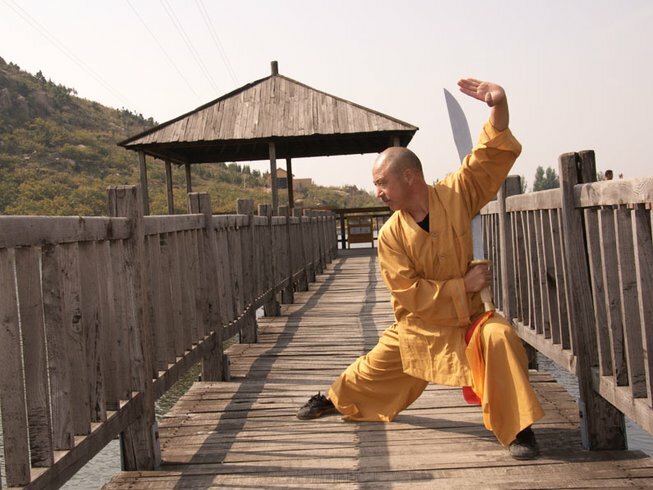 For those who are not familiar with internal martial arts (also known as Neijing), it refers to Chinese martial arts that focus on the internal (spiritual, mental or Qi) energy as opposed to external martial arts that emphasize physical strength and agility such as Kung Fu. We come across “life energy” in practically every great, ancient civilization of the world – two examples being “Qi” or “Chi” (Chinese) and Prana (Hindu). Different cultures describe this phenomenon with different terminology, but the meaning is always the same. It is an invisible fluid of spiritual nature, streaming through your body "meridians", chakras or organs. Archaeologists find mentions of "life energy-Prana" in scripts written in Sanskrit mid-2nd millennium BCE. On the other hand, we can find the term "Chi" on another great script, an ancient Chinese medical text of Yellow Emperor - a fundamental document for Traditional Chinese Medicine (TCM), which has been established for more than two millennia. So what exactly is "life energy"? Is it a widespread ancient superstition or a "way to immortality" as Taoist monks traditionally used to think? To answer this question, we shall ‘travel’ from ancient India and China to the modern European age where technological and scientific devices that proved the existence of "Chi" were developed. Nowadays, researchers and scientists are able to prove the existence of “Chi”, using special modern technical innovations such as Electro-Dermal Screening or ”MSA” (Meridian Stress Assessment), developed in 1940’s, by a famous German medical doctor and engineer, Dr. Reinhard Voll. This method does not only prove the existence of the "Chi" phenomenon but even more, it offers a possibility to balance health disorders, influencing the flow of "Chi". In fact, there are many medical and non-medical technologies developed to work with “Chi” but MSA is perhaps the most well-known example found in Europe. Albert Einstein famously stated “Everything is energy and that’s all there is to it. Match the frequency of the reality you want and you cannot help but get that reality. It can be no other way. This is not philosophy. This is physics”. If Einstein is correct – that our thoughts create our reality and our thoughts are nothing but the energy or “Chi”. Then perhaps internal martial arts that emphasize the use of “Chi” such as Tai Chi, Taijiquan, and Qi Gong makes it possible to influence once lived in a positive way, to “create” their own reality. So what does this mean for those who seek to lead a long and healthy life? Can cultivating “life energy” through the practice of internal martial arts offer an alternative way to a modern stem cell research and a genetic engineering? At the very least, it would definitely be a cheaper alternative! If we look at 90-year-old Shaolin monks, many of whom are still agile and energetic enough to able to run a marathon, it all seems possible. Daily practice of internal martial arts has certainly proved to contribute to their long and healthy lives. But it may not be so straight forward nor easy. The real challenge lies in the subtle nature of “Chi”. 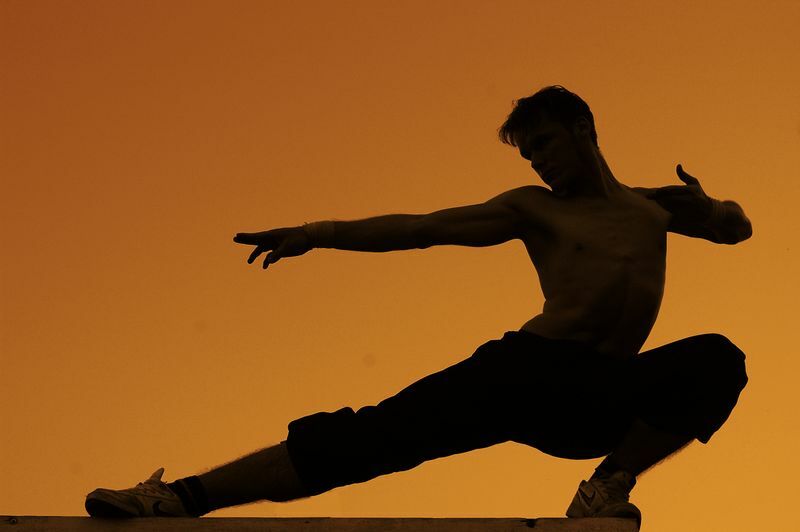 Most people find it really difficult to feel how “Chi” flows inside their bodies and “meridians”. Our modern lifestyle, which puts an enormous pressure on the nervous system, has a tendency to stiffen our feelings. It makes it difficult for us to feel higher vibrations of “Chi”. It prevents us from uniting with Mother Nature and as a result, a natural flow of movements does not work properly. So, a Tai Chi or Kung Fu retreat practiced in a natural environment far away from the hustle and bustle of city life can certainly help us to “come back to the roots”. If the mind becomes less distracted and stressed, it allows the body to relax, giving us a possibility to align ourselves with our “Chi”. Though there are many types of internal martial arts, Tai Chi and Qi Gong are the most suitable disciplines for beginners and older people. It is also important to note that developing the internal power before learning external martial arts disciplines like Kung Fu can prove to be very useful. Tai Chi, Qi Gong or even meditation can complement your Kung Fu practice as it allows you to relax, regenerate and increase focus. A relaxed body “works” better and is less prone to injuries. 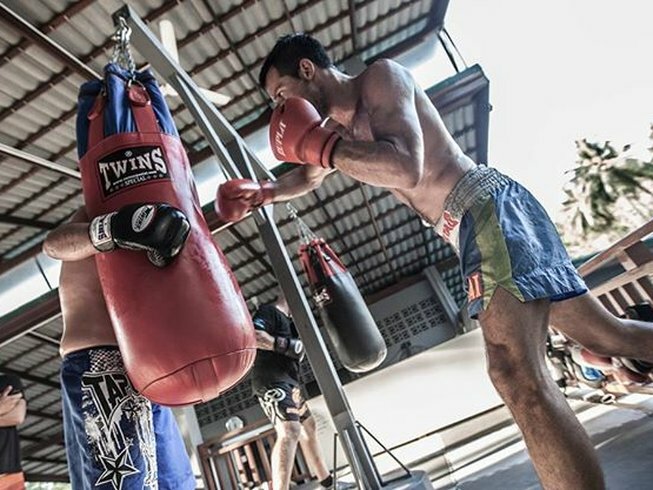 In short, as someone who has reaped the benefits of internal martial arts firsthand, I highly recommend for all external martial artists to integrate regular internal martial arts practice into their training routine! Ready to discover what internal martial arts can do to improve your own practice? 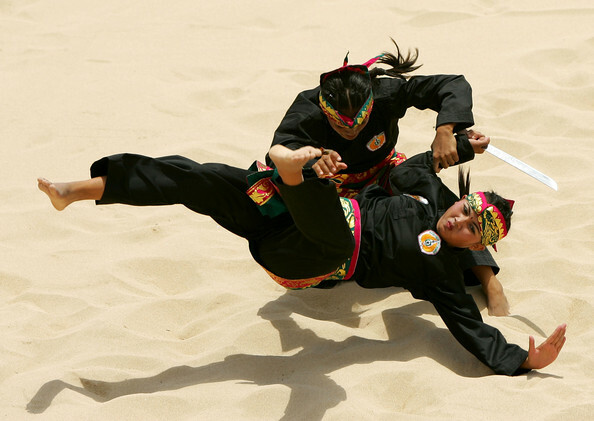 Check out the programs on offer at Tianmeng Kung Fu Shaolin Academy! Nadja is a language teacher, a medical interpreter and a psychologist from Germany. She has been practicing yoga and internal martial arts for more than 10 years. She focuses on using positive energy and flow of natural movements to generate new ideas, overcome difficulties and find positive ways of communications & teaching.